Geek: n. A person who is truly passionate about something, and is not afraid to show it. This is the Geek Clinic. It works how it sounds, giving you a place full of good GSNs (Games, Series or Novels!) to keep your soul healthy, while advising you of those that would best be missed. We also have the occasional article regarding the aspects of your geek-related life that you just don’t normally think about but which you may still find interesting. The Geek Clinic is here for you, so speak up about what we can do for you! Remember, a GSN a day keeps the doctor away! In all seriousness though, for this blog I intend to write reviews, predominantly for Anime Series, Video Games and Visual Novels, while also exploring some of the questions raised by the Geeky media we all love. I like to share the things that I enjoy with others, and this blog is one way of doing that. I’m hoping to keep up with a schedule of one major post per week with some minor posts depending on how I feel. Let’s hope I don’t fall behind! As a final note, I need to thank the site’s official editor, Cobizah, for putting up with all the writing I send her way. She’s awesome! I’m sure none of you are really interested in this, but you’ve clicked on the link anyway so here goes. I’m currently a medical student studying in New Zealand, though I’ve also spent time in Australia and Switzerland. 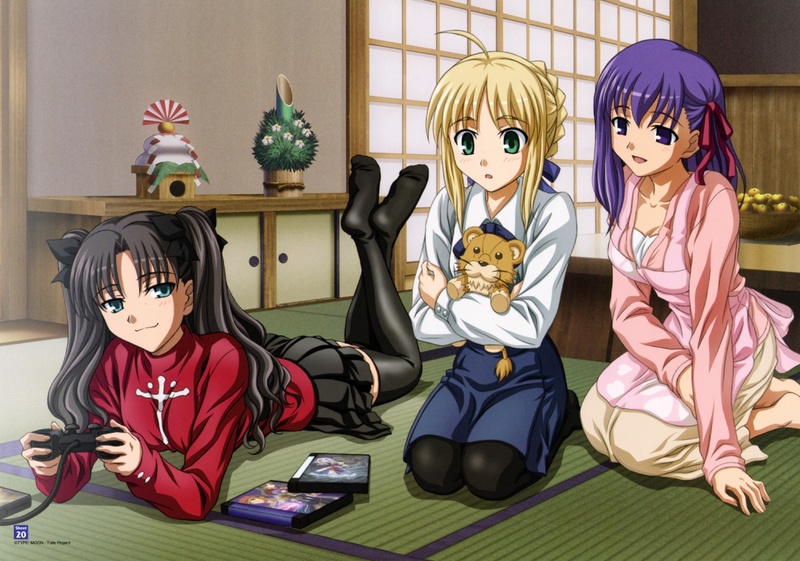 I tend to like most things that could be associated with the word “Geeky”, including Anime, Books, Video Games and Visual Novels, and have done ever since my first PSOne game (though Anime and Visual Novels are recent additions). I love sharing the things that I enjoy, which is part of why I created this blog, so I hope that I can convince some of you to try things you might not have usually (or to avoid things you might have otherwise tried >.>). The name Silverchief comes from a book I read when I was really quite young, but that was taken on Xbox Live, so the phonetically similar Silvachief has come to be used for any site requiring a username. While he was originally a wolf it’s rare to see me use wolf-related avatar pics, though I’m not entirely sure why. Talking about avatars, mine is from the Overdrive Visual Novel Dengeki Stryker, and features the character I would cosplay as if I ever did cosplay (which is unlikely). Have I missed anything out that would interest you? Let me know! 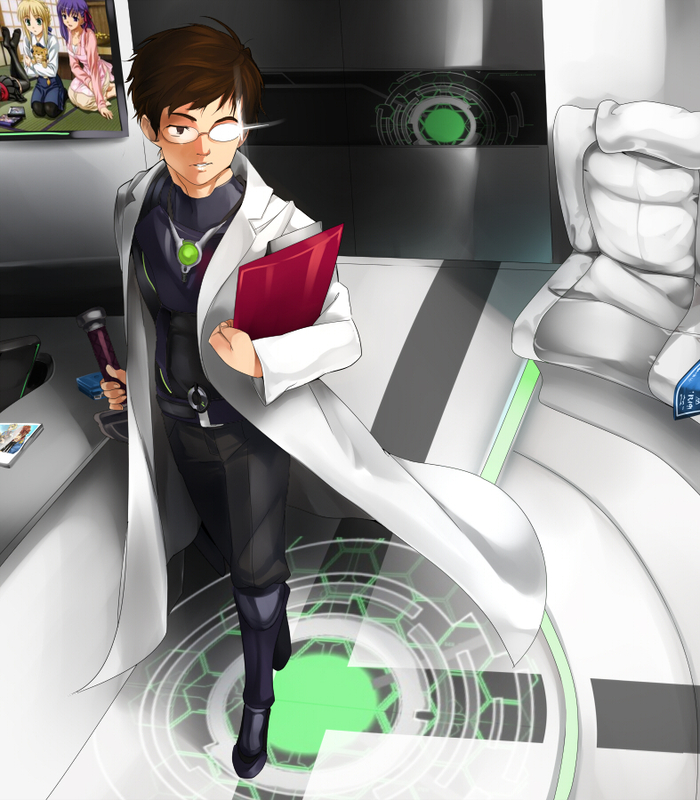 Medical student who is an Anime Geek? Awesome! Hey there! I’ve been wondering how many health professionals share my interests…and something tells me it’s not many so i’m glad you’ve found me. Haha! Awesome!… I don’t think there’s many either but at least we’ve managed to find each other. I’m sure there might be a few more out there. Neato! You like a cool dood. I’m also into the same things you are so I’ll visit your site whenever I can. It’s a pleasure to make your acquaintance Silvachief. Expect a lot of yuri, slice of life praising and occasional other stuff. I mainly review niche JRPGs and some other games that interest me as far as games are concerned. Sometimes I talk about other things. Oh dear. Is she homophobic? It’s not that she’s homophobic, she just thinks that the less time I spend thinking about other girls (fictional or otherwise) the better, and I think that’s fair enough. I see. Very well then. Proceed with caution upon entering my castle whenever your beloved is around. I’m honored =) I’ll take a look at getting a response post up for next week!